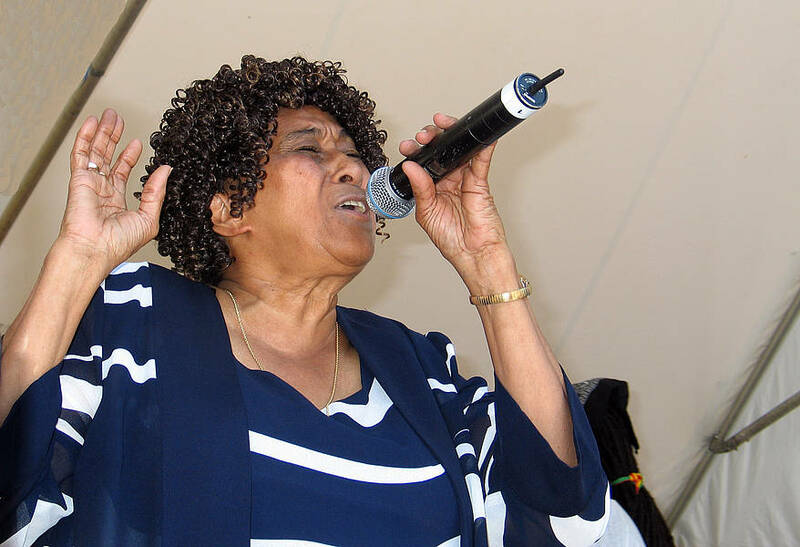 Between 1964-1965, she released some songs with the band “The Skatalites”. During the period (1964 -1994), she worked and performed live with the band occasionally. From 1994 until today, she is a member and lead singer of the band “The Skatalites”. As Doreen Shaffer, she has recorded some albums, her first was “The First Lady Of Reggae” 1970, while the latest work is “Groovin’ 2009. In this 2012, on the occasion of 50th anniversary of the Jamaica’s independence and the new album with the Skatalites, she will be one undisputed queens of Ska & Reggae music in the world.